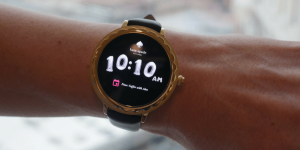 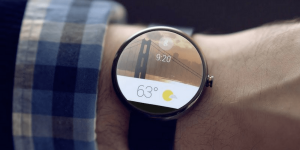 Should You Consider Getting a Smartwatch? 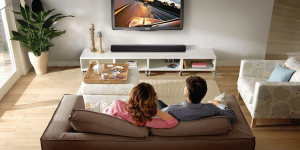 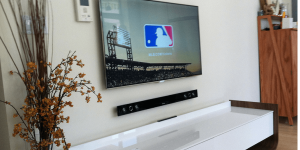 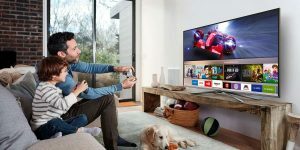 Do You Really Need a TV Soundbar? 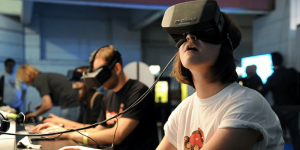 Can Virtual Reality Headsets Harm Your Eyes? 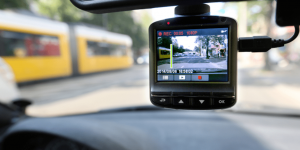 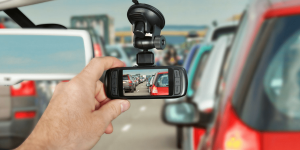 Dash Cams: Are They Worth Your Money?